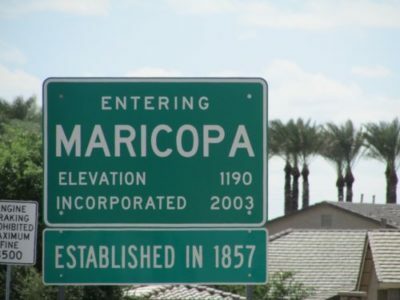 For the 2nd Quarter of 2017, the home sales in Maricopa were up from 2016 by 48 homes which is great. 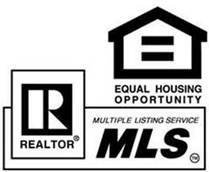 We had 569 home sales vs 521 for the same quarter last year. 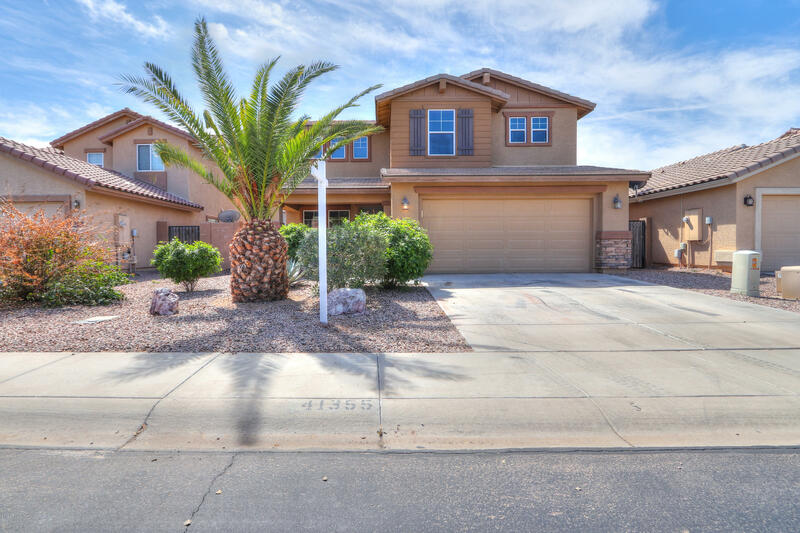 We ended with 303 homes on the market in Maricopa which is 120 less than the prior month. 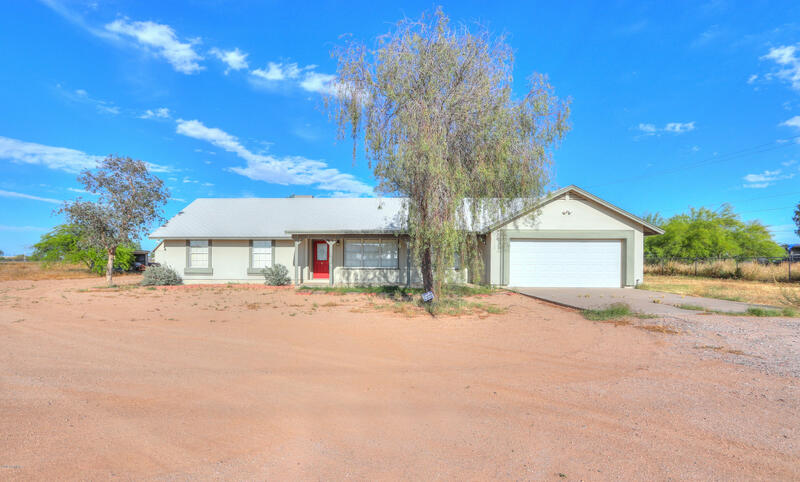 We are still in need of homes to sell. 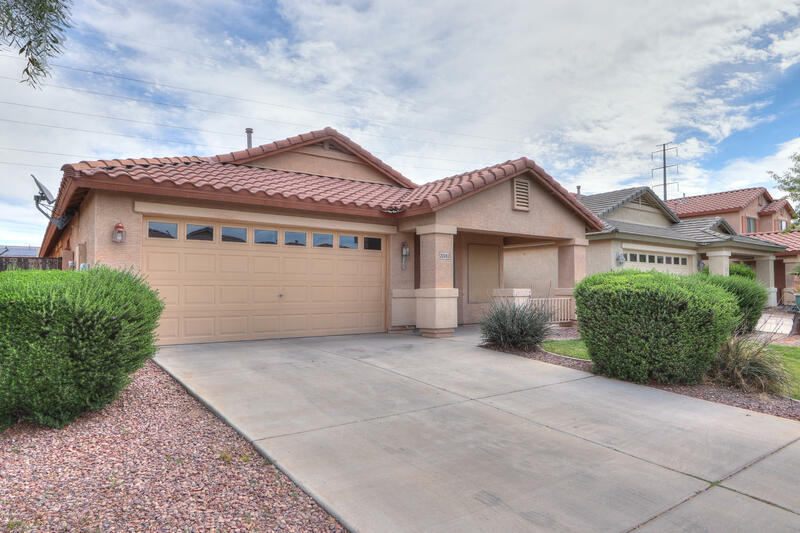 There are currently 259 homes currently under contract with a pending sale. 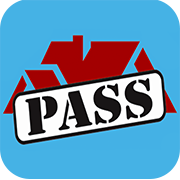 Curious how many homes sold in your subdivision? 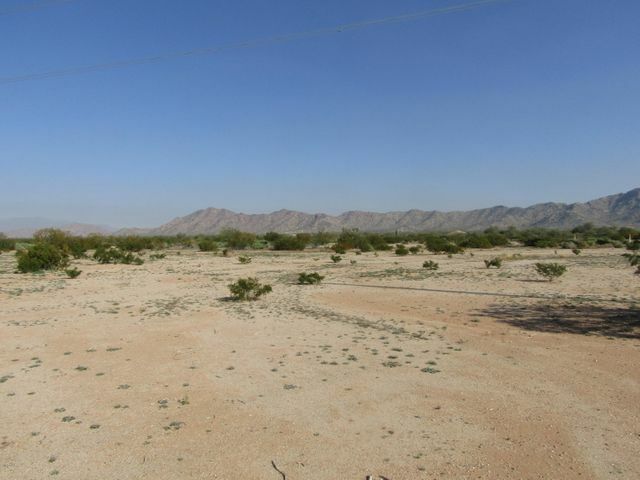 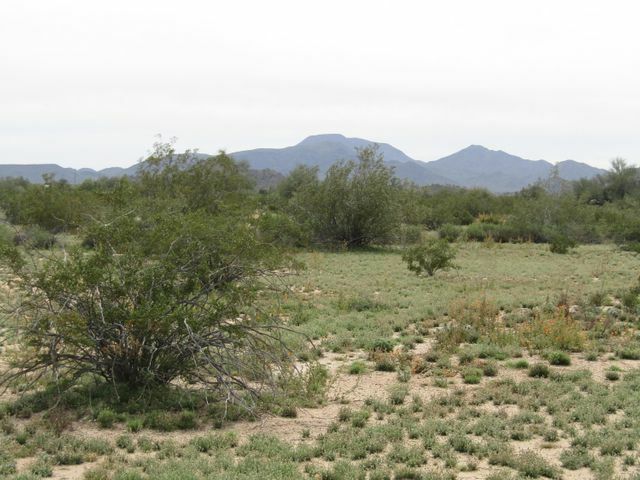 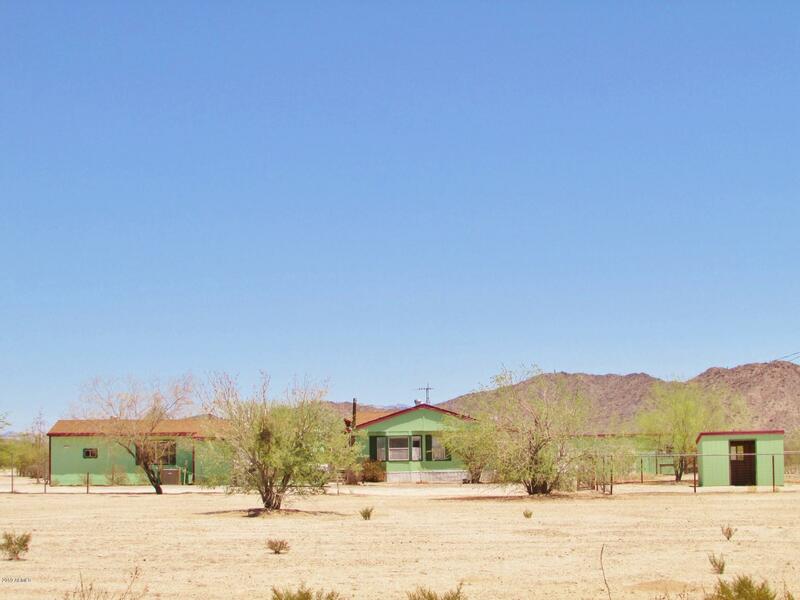 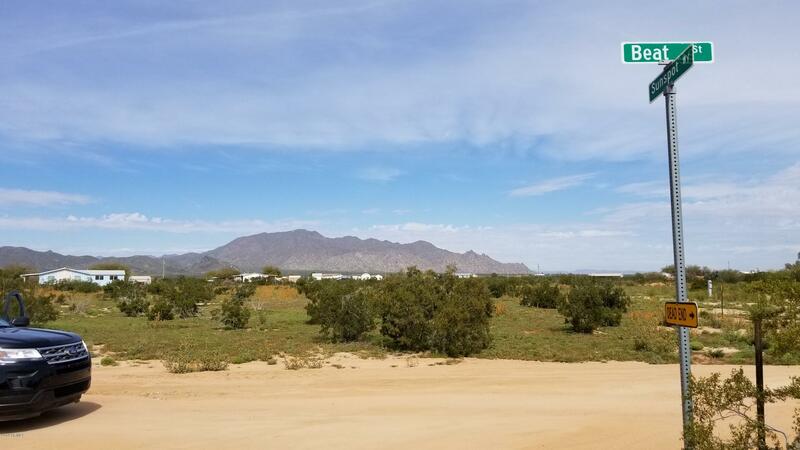 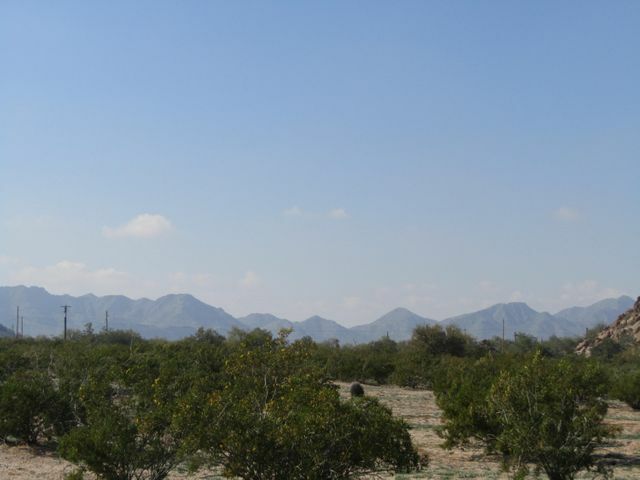 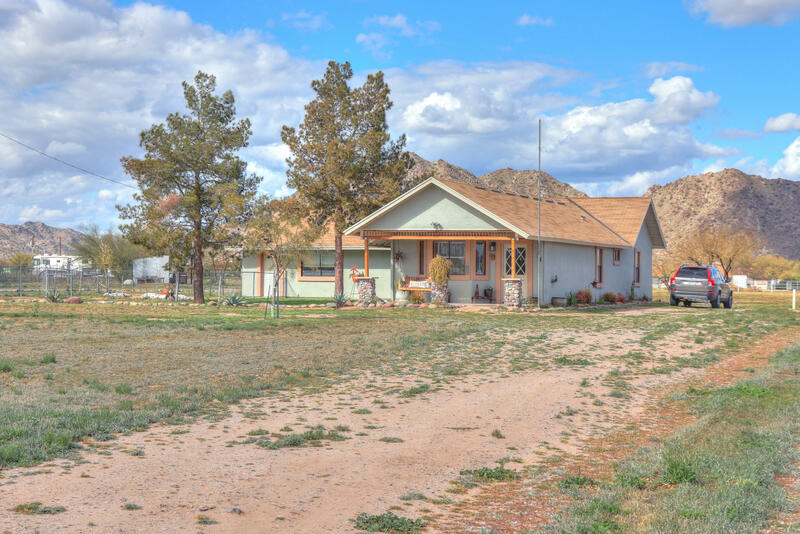 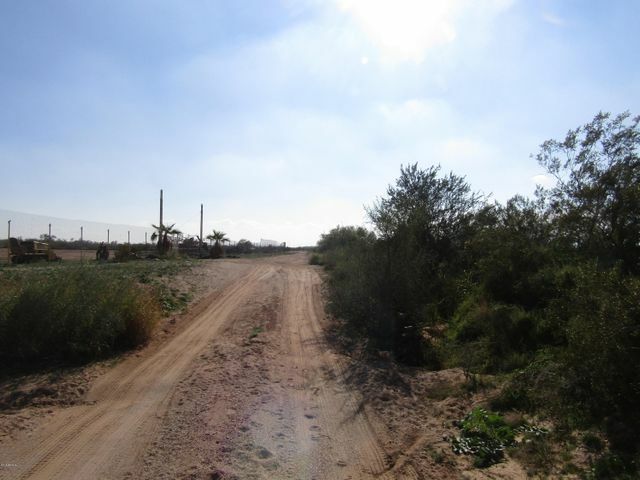 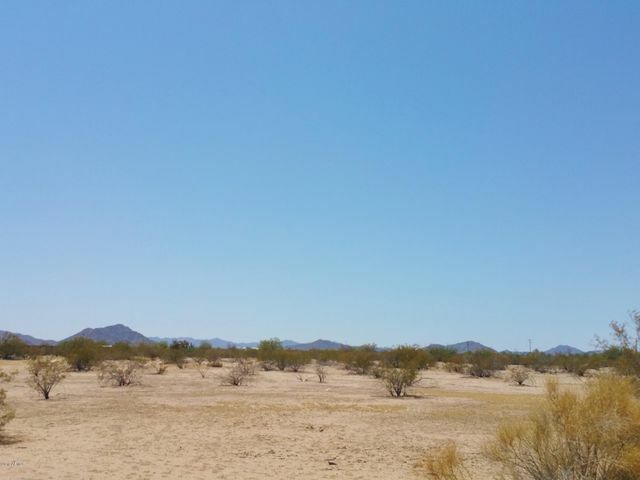 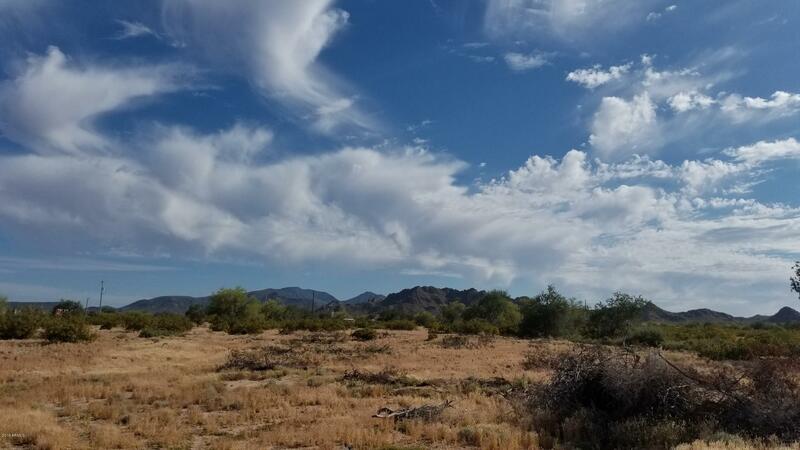 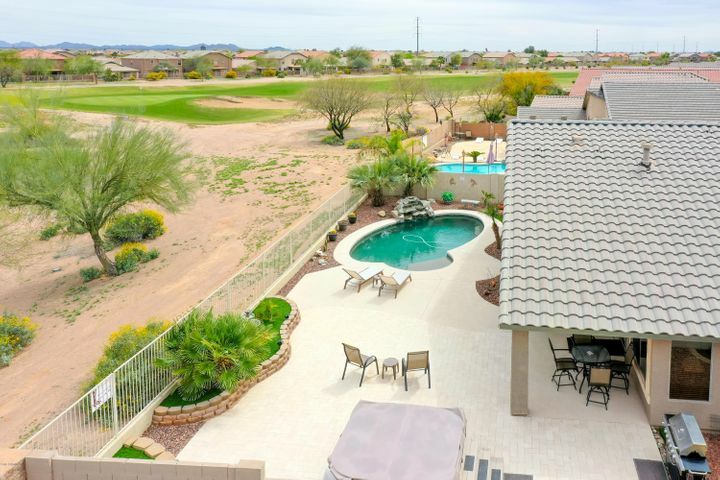 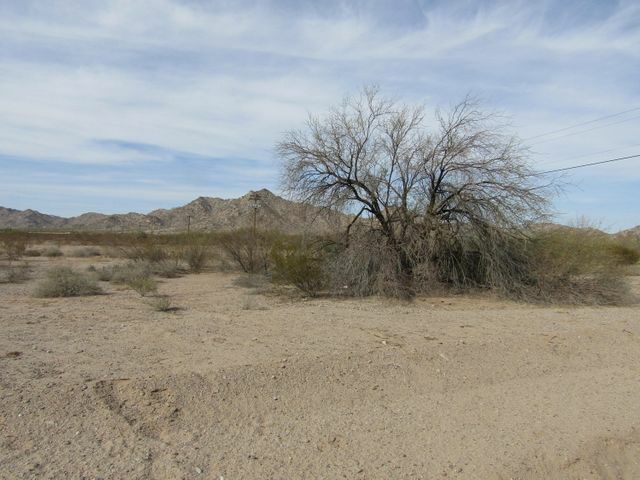 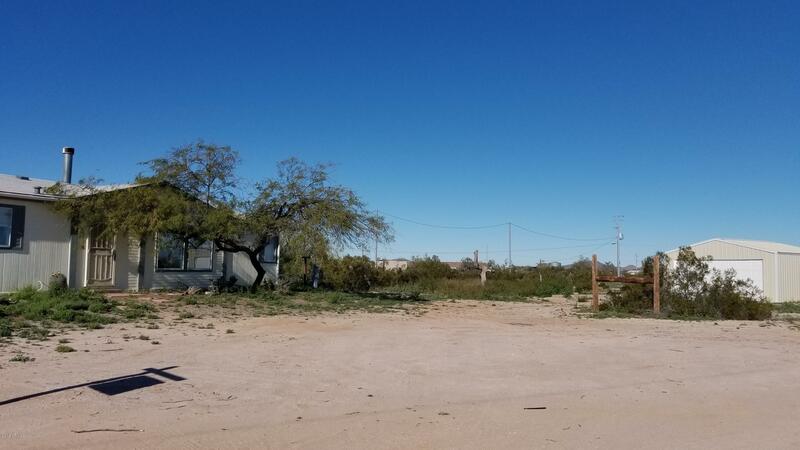 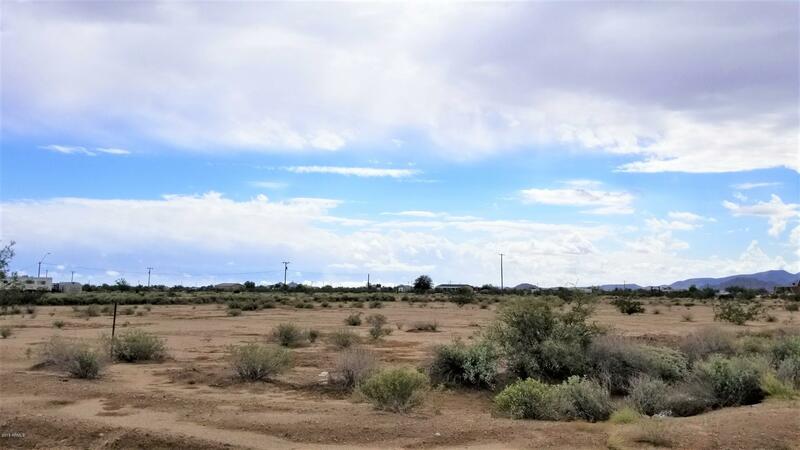 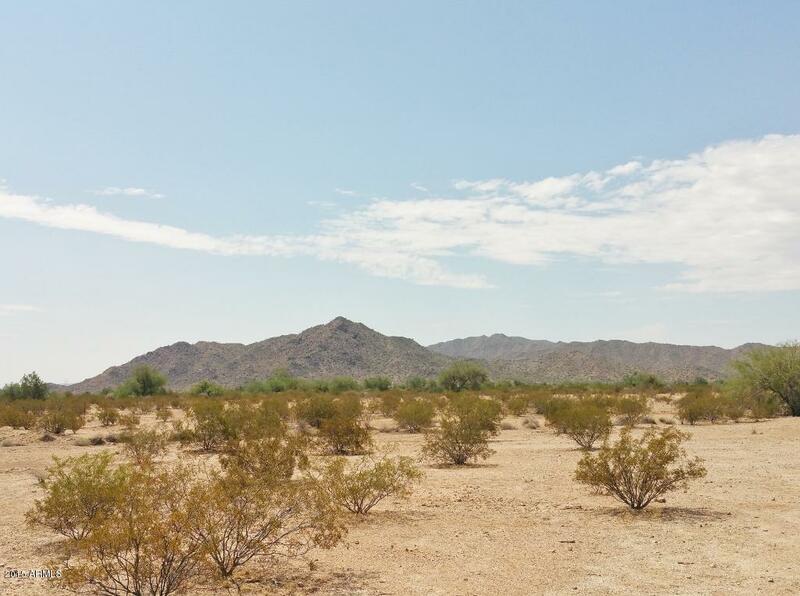 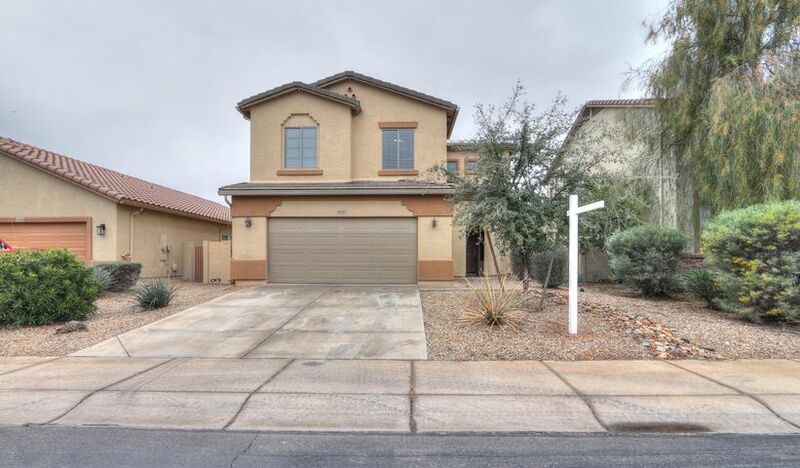 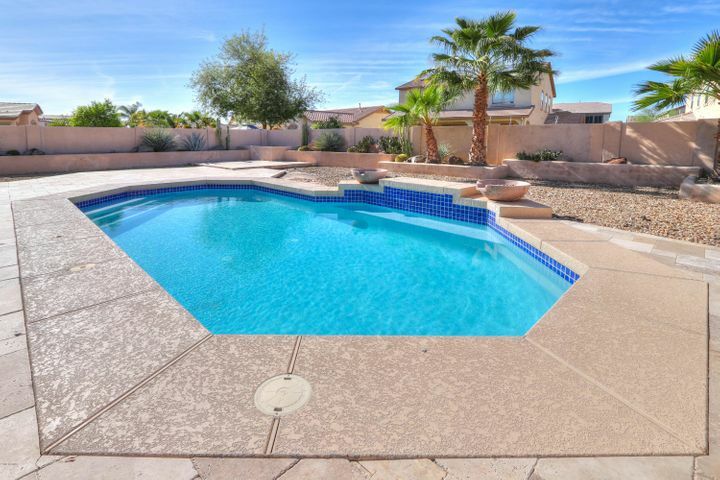 Oh, and if you are looking for Homes for Sale in Maricopa….